Elana lectures all around the world on the subjects related to gender, Judaism, education and Israel. Her talks to groups large and small -- at conferences, universities, synagogues, schools, women's centers, Jewish organizations, and private homes -- have taken her around the world and are always very well-received. Elana's areas of expertise include: Jewish education, Israel, gender identity, partnership minyan, boys/men, agunot, biblical women, gender gaps, women's leadership, blogging, and more. Groups in cities all around the United States, as well as in the UK, Australia and of course Israel have all benefited from Elana's unique insights, sharp intelligence and dynamic presence. Elana specializes in facilitating discussions working with groups that are looking for ways to advance women's inclusion and equality in their communities. Elana enjoys spending Shabbat in communities where women -- and men -- are invited to sit around the table, or engage in a "town hall" type of meeting, to explore changes that they are seeking in women's inclusion. Elana's expertise in facilitating these kinds of discussions, in places such as Stamford, Pittsburgh, and even London, can provide a powerful experience for those seeking support and guidance. Elana lectures in English or in Hebrew, upon request. If you would like to contact Elana about a lecture, becoming a scholar-in-residence, or facilitating a group forum, contact her here. What do people have to say about Elana's speaking? "Elana Sztokman is an entertaining and insightful speaker. Her talk here at Brandeis drew a large and engaged crowd. She impressed us with her research and her understanding of current debates over gender equality in the Orthodox world. She is also very professional and a pleasure to work with." 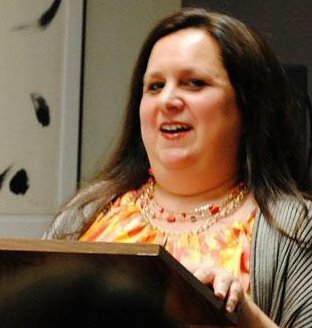 "Elana brought a refreshing and insightful analysis of Orthodox feminism to the UK at the inaugural JOFA conference in London in 2013. Her ability to engage with a diverse audience, gracefully answer provocative questions and share both personal anecdotes and academic research was very impressive. Elana helped to develop the conference programme and offered many helpful suggestions. She has boundless energy – in a short visit to the UK, she participated in a full day conference, spoke about Jewish feminism at private homes during Shabbat, and met with key individuals in the community to explain the work of JOFA in the USA and consider how JOFA UK could effectively focus and galvanise support for its aspirations and activities." -- Sally Berkovic, Chief Executive | Rothschild Foundation (Hanadiv) Europe, author of "Straight Talk: My Dilemma as an Orthodox Jewish Woman"
"Elana, you are an inspiration to all women. You are so enthusiastic about everything that you do... I wish you all the best in your future endeavours. 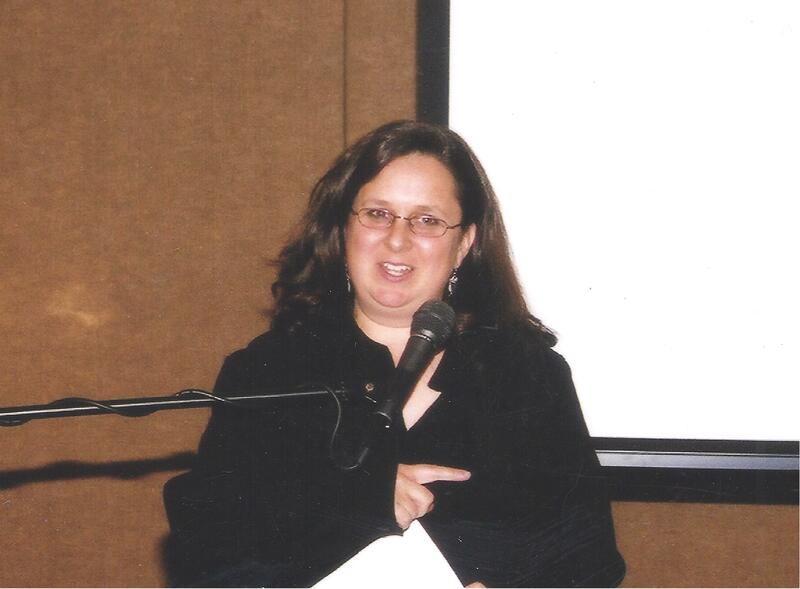 "Elana Sztokman spoke at the Fair Lawn Jewish Center/Congregation B’nai Israel in April 2013. Her discussion was very informative and eye-opening. Women should not be treated like second class citizens for any reason, including religious beliefs. We must all be activists for the causes near and dear to our hearts – and equality for women - in the United States, Israel or anywhere in the world, should,beof paramount importance to everyone." "Dr. Elana Sztokman gave a presentation on behalf of the Israel Club to the Women's Center at Brooklyn College on her opinion on the status of Orthodox women in Israel. Her lecture raised a lot of political and religious issues and really made them full, front and center. Students of numerous backgrounds were able to voice their opinion and even spoke with her afterwards. ...She certainly has knowledge on a vast variety of topics and detailed books as well."